To make any trucking service better, the most important thing is the professionalism. We are professional and able to provide you the dedicated services. Our LTL carrier service is not only limited to small letters or packets; we are able to handle big stuffs. We are providing the most comprehensive services. We are the one stop point, where you will get the coast to coast services directly. Our prime aim is to provide our clients the best LTL carrier shipment facility. The most important reason to choose our LTL heated carrier services is that you will get the most reliable services. The best service is guaranteed. We care about the necessity of your clients and provide them the exhibited facilities. 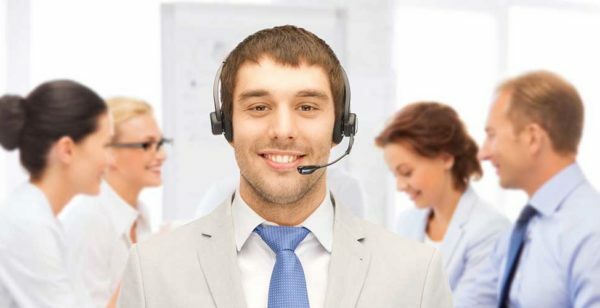 The best customer care service, which is one of the most important reasons to choose us. We offer different type of services including intermodal, trucking as well as boxcar to meet the needs of our customers. We have several terminals across Canada including Vancouver, Ontario. Manitoba, Winnipeg, Brantford, Edmonton, Ottawa, Saskatoon as well as much more. Our main aim is to provide our clients the highest quality as well as comprehensive LTL carriers from Florida to Toronto. We are offering the van, flatbed as well as refrigerated services for the betterment of our clients. We never compromise with the quality of our service. We are passionate about our work and our experienced professionals are always ready to give the answers of your query. You will get twenty four hours dedicated services. 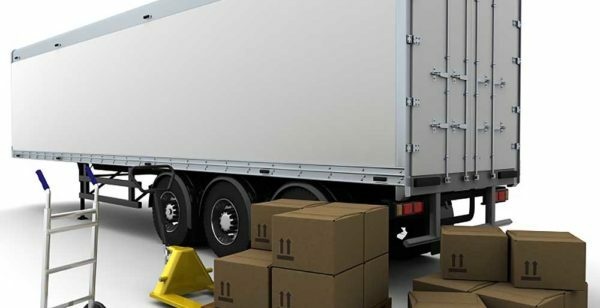 If you are worrying about the fact that your nearby trucking service may not be able to handle your heavy load, then without any hesitation choose our LTL Transport Services. Our aim is to satisfy our clients simply by providing them the very best services. 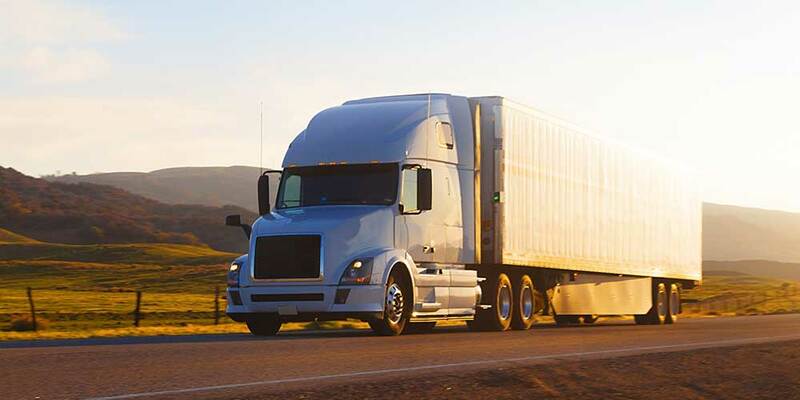 If you are searching for the most reliable flatbed trucking service provider from Florida to Toronto, then without any hesitation you can choose us as we are giving our clients the guaranteed trucking services. Call us at 1-877-742-2999or 905-761-9999. Visit our official websitewww.transportationservices.ca for more information.